Recruitment and retention of skilled labor is a challenge many face. Employers, manufacturers and customers rely on a skilled labor force for successful construction. Unfortunately, finding and keeping qualified employees is becoming more difficult in the trades. The best and most reliable training is available to every member and employers can customize training to suit specific skill-set needs. INSTALL, the UBC and our employer partners retain labor by providing good pay, impressive health and retirement benefits, and a reliable profession. 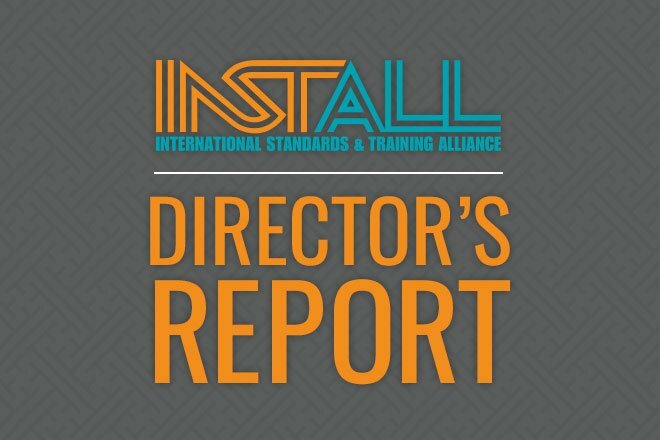 For those of you struggling with recruitment and retention challenges, please contact INSTALL.